← Celebrate Mass Slaughter on Patriot Day! 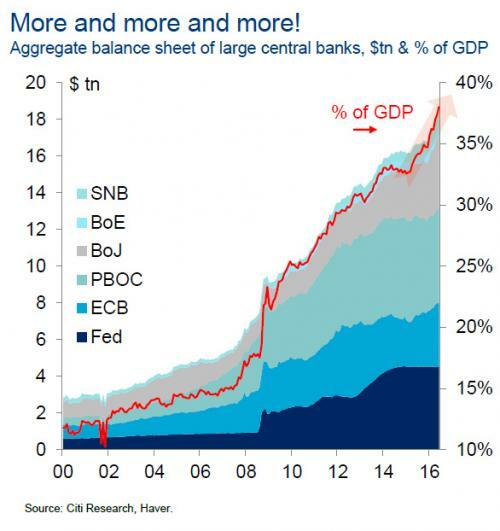 After 10 Years of “Recovery,” What Are Central Banks So Afraid Of? 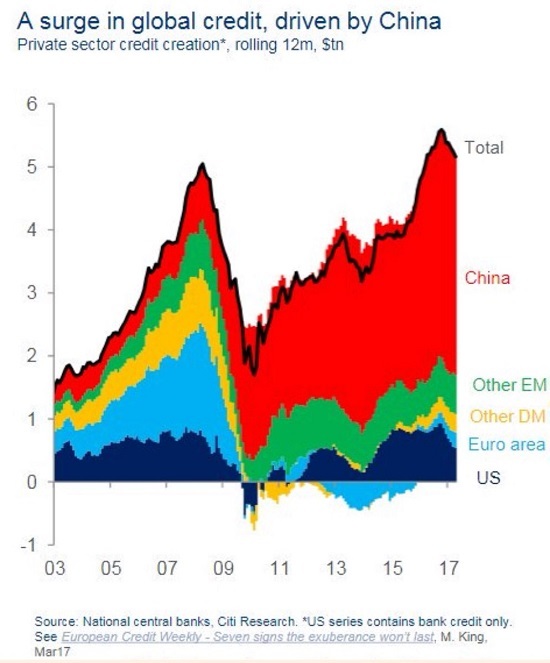 This entry was posted in General and tagged central bank, monetary stimulus, recovery. Bookmark the permalink.